Set in the pretty grounds of a family home. 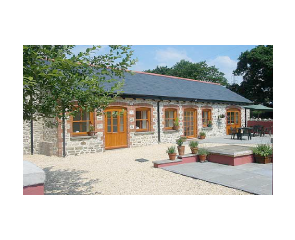 They are ideally located just a couple of miles from Cardiff, Cowbridge, Cardiff Airport and just off junction 34 of the M4. 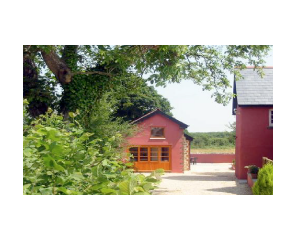 Duffryn Mawr Cottages are situated in a beautiful valley in the stunning Vale of Glamorgan. 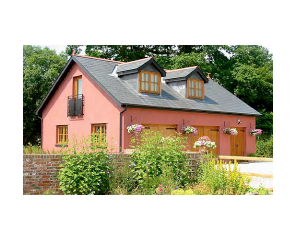 Our cottages offer comfortable and affordable accommodation in a peaceful, private, rural location. Our aim is to make your break in The Vale of Glamorgan as comfortable and stress free as possible with the promise of a warm welcome. The award winning village of Pendoylan is just a minutes drive or walkable across the fields, this takes about 30 mins. In the other direction is the village of Peterston Super Ely where the lovely (“top pub”) Three Horse Shoes offers great pub grub and a lovely country atmosphere. Come rain or shine there’s always something exhilarating about a visit to the coast and countryside of the Vale of Glamorgan, it’s the perfect place for a holiday or short break. The heart of the countryside yet close to city, coast and road networks. Come and visit Duffryn Mawr in The Vale of Glamorgan.